Hi! 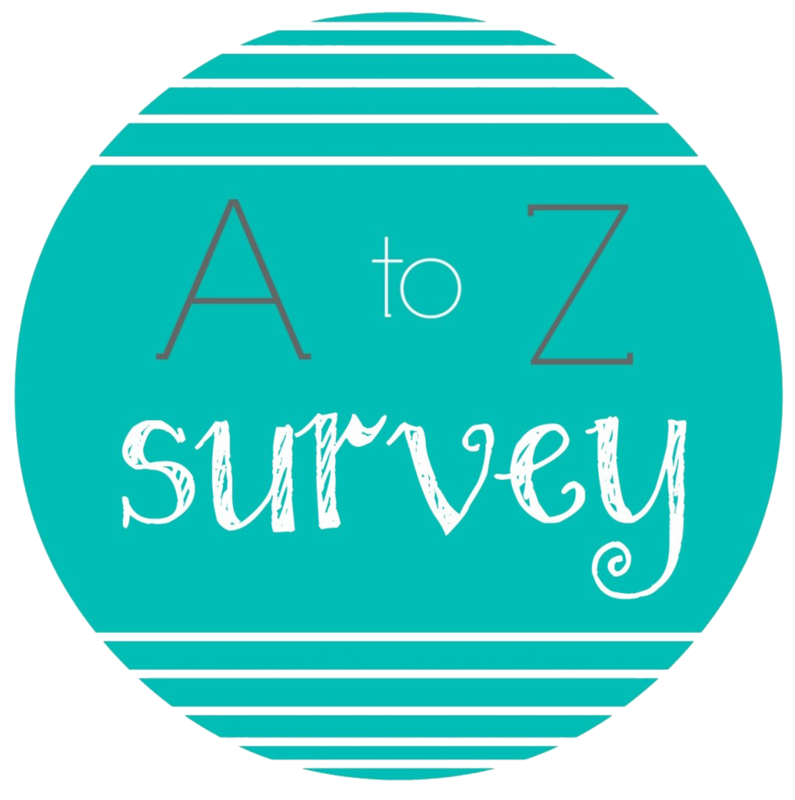 So everyone from Pinoy Book Freaks United group on Facebook was tagged by The Marky Project to do this A-Z bookish survey. And then I thought, why not give this a try (though it’s really late now.). 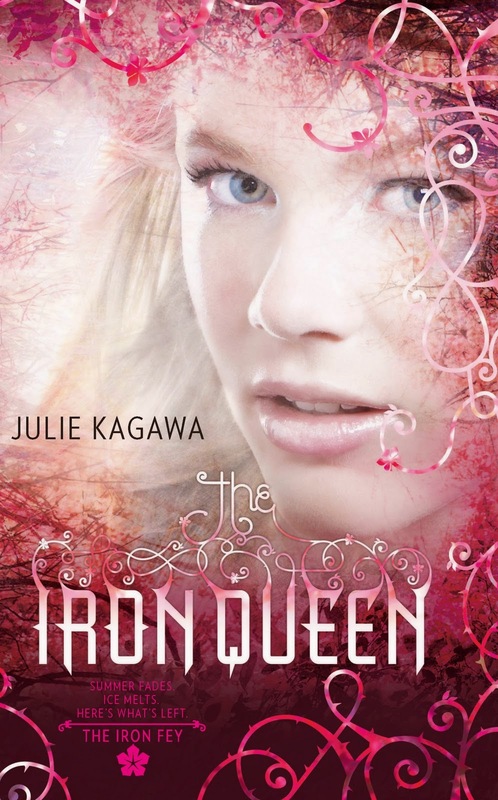 I would say, Iron Queen by Julie Kagawa. I really really really love it! It’s the most beautiful sequel for me. 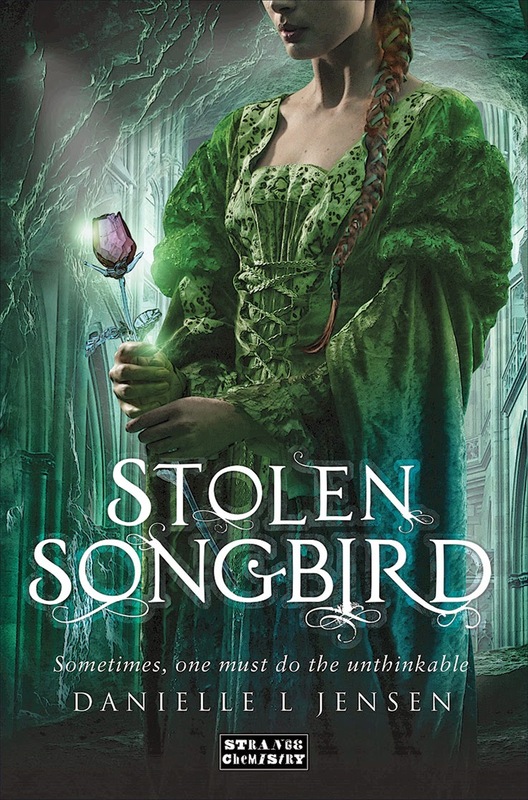 Especially considering that it’s a middle book, it was not like any other sequels which completely sinks the whole story. Oh I love this question! I’m a big fan of coffee, tea and chocolate drinks – hot or cold. And I do really love having something to drink while reading. When I go to mall for scheduled meeting to online book sellers, I would often go to milk tea house to hang and read. I just feel relaxed doing that. Seriously, I won’t give a second thought on this. Of course, physical books all the way. C’mon, who wouldn’t like the sight and smell of the actual book? Just its mere existence is a pleasure sight. 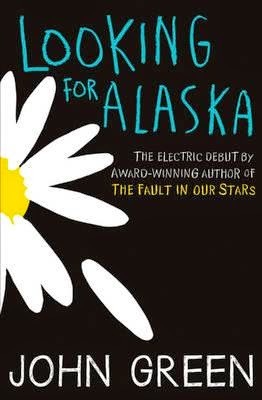 Just finished this one and I think it’s a really good book, but it’s not that very popular. 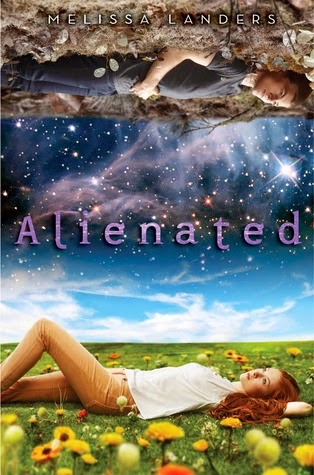 So, it’s Alienated by Melissa Landers. This is a hard question. I’m not sure. Maybe it’s the way my reading helps me explore different worlds. Just like what we usually hear, reading a book is like a magical portal into another dimension using our imaginations. 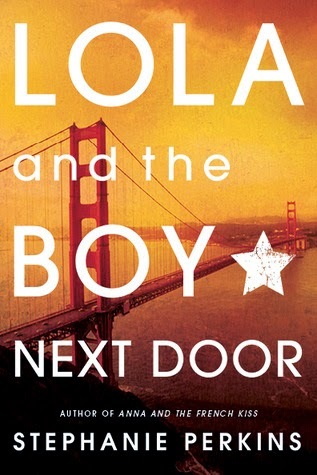 So my love for fiction novels grew. I’m an artist – self-proclaimed – and imagining is really my thing. It’s not weird right? I just love the feeling. Yeah. Well, it’s not just the fiction novels I got interested to when I became a reader. I would often read random blog and news articles, journals or whatever, online. And then through that, I discover a lot of things that my other friends don’t know. I know it’s not right to brag about being a reader or whatsoever, but admit it; you get this superior feeling sometimes right? And looking back, before I got into books, I have never really imagined myself burying my face to books or staying late until dawn just to read. And I never regretted, not even once, that I became a reader. In fact, I’ve always regret that I didn’t start reading books from the time I learned how to read. I’m not sure. I read any. Maybe, if the question is, what kind of books you’re not really into? I would say erotica? I’m not against erotica or something. I can read it! I do read adult books, like the Fever series – that series has a lot of adult contents. But just pure erotica? It’s not just my thing. In fact, I’ve been reading Fifty Shades of Grey but it’s been forever and I still haven’t finished it. God knows why. 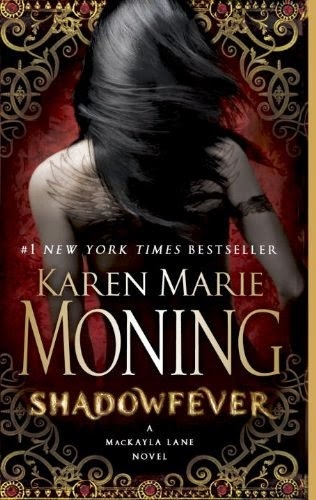 It’s Shadowfever by Karen Marie Moning with 608 pages. 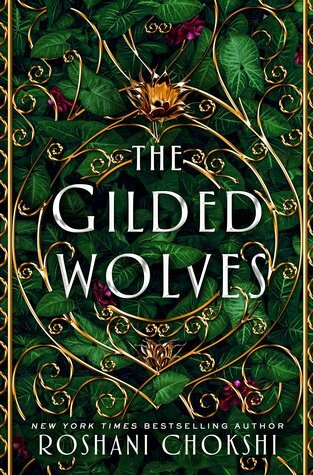 Found this out on Goodreads but I’m not really sure. I’ve only been active on Goodreads since last year, so only those reads since the day I joined were on my reads. Allegiant by Veronica Roth!!! Goodness gracious! Can you feel me? I’m still mourning up until now. I can’t even explain. I don’t want to be a big spoiler to those who haven’t read the book yet. So I’ll just shut my mouth. One more! The Iron Fey series. Isn’t it obvious? 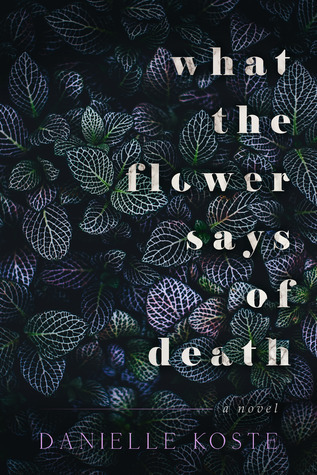 I’m a big big big fan of this brilliant work of Julie Kagawa. So when I ended the series, I was literally in despair. How can you even do this to me Julie-sama? My magazines and mangas are only stacked on small table. Will you kill me if I said none? Hahaha! 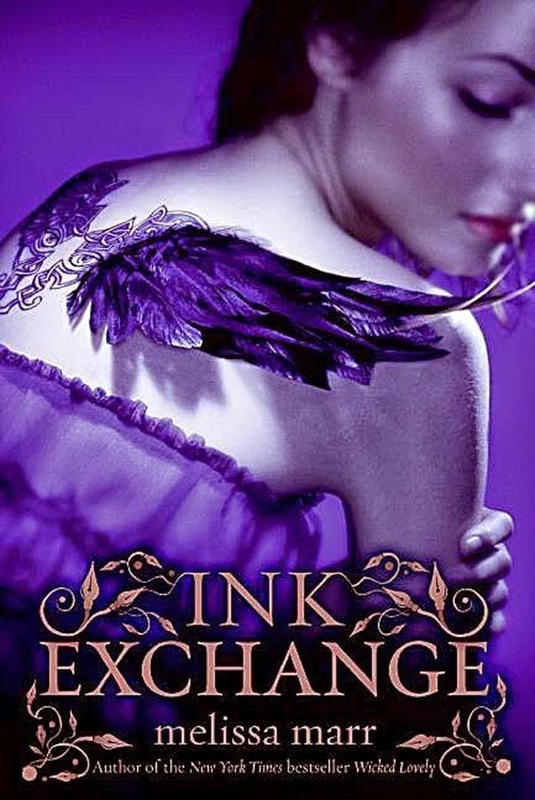 I haven’t reread any, I swear to Sacred Mother of L’eihr. But I’m planning on rereading Harry Potter, Lord of The Rings, Iron Fey and Fever series. My all-time favorites!!! On my study area – I call my chair, my thinking chair. Lol cliché. And on my bed. And anywhere comfortable, as long as there’s pillow or something soft to seat. But my bed’s the best. What’s this about? Regret? Regret. Ah! Maybe it’s like the one I mentioned on letter “I”. I’ve always regret that I didn’t start reading books from the time I learned how to read. I don’t even know if this is the right answer to this. Well whatever, as long as it has regret on it. This is another reason to kill me maybe. 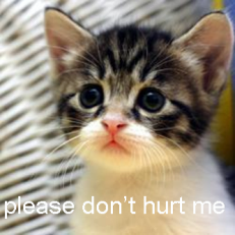 I haven’t finished Harry Potter series yet. I’m serious! I’ve watched the all the movies though, so don’t get too mad at me, Potterheads. I’m only able to read up to the Goblet of Fire because I don’t have my own copies of the rest of the books. It’s sooooo sad! See? I have my reason! And I love Harry Potter as much as I love Lord of The Rings. I’ll do my best to catch up with all the things I’ve been missing in my entire miserable life. I can’t answer a whole series right? Yes I don’t. This is a hard question too. 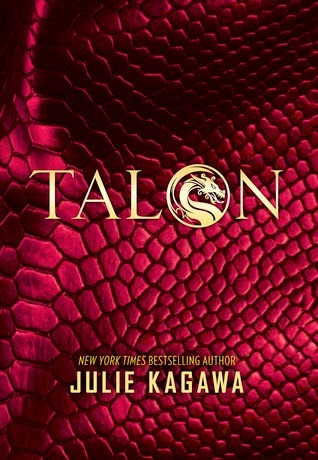 Talon by Julie Kagawa to be released on October 28!!! 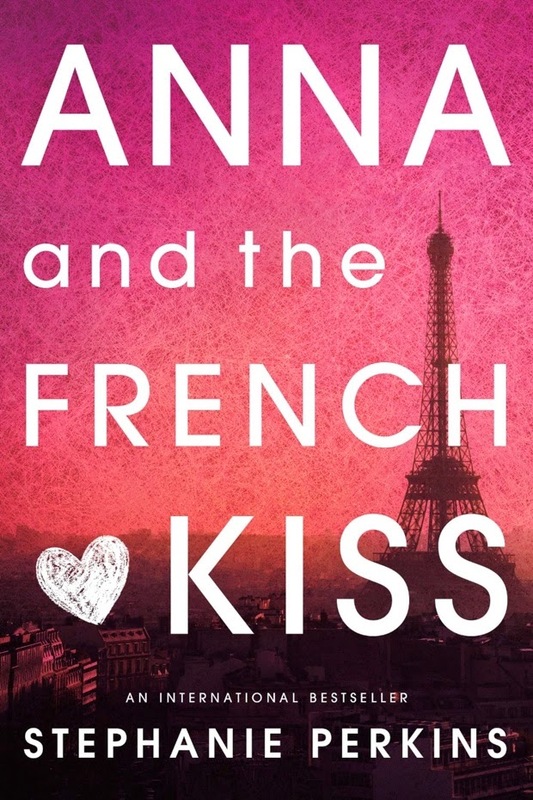 I already pre-ordered the book! I’m so hopeless, I know. Haha. 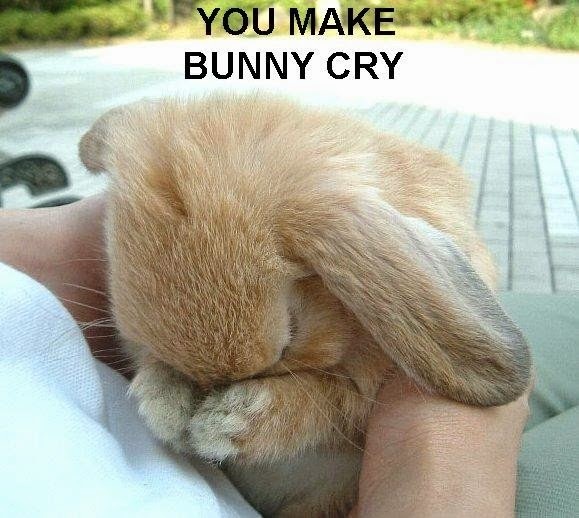 I’m a horrible person, I know. 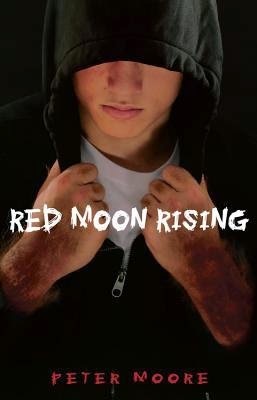 Red Moon Rising by Peter Moore. I haven’t read this yet. A hardbound signed copy of Isla and The Happily Ever After!